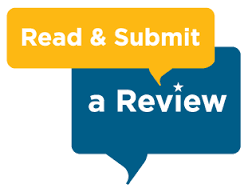 Frank H. Duffy Inc., Wood Flooring Specialists work hand in hand with customers to ensure the end product meets or exceeds their specifications. Every hardwood floor installation job is as unique as its customer's style and neesds. Duffy Floors installs a variety of woods from traditional solid hard wood, solid pre-finished hardwood floors and some engineered hardwood floors. There are many different types of hardwoods to choose from as well as different widths and lengths which are sure to meet your every need. 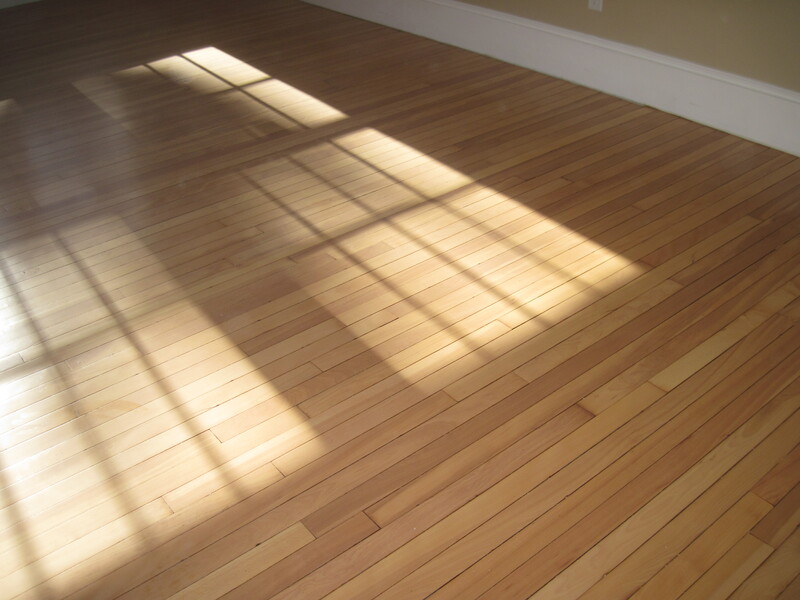 In general, the hardwood floor installation process is completed on a prepared sub floor. We install the floors in accordance with the NOFMA/NWFA standards (National Oak Flooring Manufacture’s Association/ National Wood Flooring Association). Following the NOFMA/NWFA protocol helps to ensure that your hardwood installation exceeds the industry standard. The quality of a flooring job is only as good as the flooring which is being installed. This is why when installing a traditional hardwood floor we only install flooring which is classified as clear, first grade or select and better. The pre-finished flooring we install is a solid hard wood product and the engineered flooring we install has 9 plys and the thickest wear layer in the industry. The installation of your floors can be a traditional linear design or an intricate pattern. One way to enhance a room is to install a custom border pattern using one or more different species of wood. Some customers install medallions or inlays. Medallions come in an assortment of sizes and styles. These medallions or inlays can be as complicated as a picture of a bird in flight in a natural landscape, or as simple as a repetitive geometric pattern. Either way a unique personal touch is added to your room with a custom hardwood installation. Your hardwood flooring project can bring your room to life. Working closely with Duffy Floors in the installation process, you are sure to create an ambiance unique to your home or office. Quality refinishing is just as important as choosing the proper hardwood flooring. The end product is a direct reflection of the sanding and refinishing process. That is why at Duffy Floors we take the extra step necessary to guarantee your satisfaction. Wood floor refinishing starts with sanding the hardwood floors to remove the old finish, stripping the wood of polyurethane, wax, or stain. The sanding process can remove (1/32”to 1/16”) of the wear layer, stripping the wood of polyurethane, wax, or stain. The floors may look like brand new, upon completion of the entire process. The refinishing procedure Duffy Floors uses involves sanding the floors with three different grits of sandpaper. After the preparation is complete we hand sand all the edges and then use a circular buffing machine to ensure a smooth surface. After the sanding is complete, the floors are vacuumed and tack ragged to remove any superficial dust. Dust is usually minimal, because Duffy uses dustless refinishing equipment in the sanding process. The final steps in the process will depend on the customer’s preference. The last steps to be completed are the application of stain and polyurethane. Or if the customer prefers, we simply apply polyurethane. In some cases we perform more complex procedures to produce the desired outcome. Click here to learn about stains, dyes and color options for your wood floors. Dustless sanding and discing is provided for all our customers as a standard Frank H. Duffy procedure. Dustless floor sanding incorporates the use of a 2 stage Hepa vacuum system that is directly attached to the sanding or buffing machine. Our units are portable and easy to use in homes, or high-rise buildings. The vacuum system eliminates all of the airborne dust and most of the heavy dust created by the sanding machines. There is a minimal amount of dust that is created. Our dustless systems provide a higher quality end product by controlling all airborne particles. As well as leaving less of a cleanup process after floor preparation. Discing and re-coating is sometimes referred to in the industry as a “buff and coat”. The reason its referred to that way is because a buffing machine is used. The procedure only addresses the top layer of polyurethane on your floor. Kitchens are typically a room in our homes where we see heavy traffic. Often kitchens are in need of a disc and coat because of scratches from chairs and stools. It is important to note that deep scratches or dents in a floor such as high heel marks will not be removed with a disc and coat. Also, if there have ever been any cleaning products containing wax or silicone, i.e. Murphy's oil soap, Endust, Mop and Glow, etc., our finish may not dry properly, producing high and low sheen. You may also experience some peeling over time due to the adhesion of our polyurethane to the existing surface. The only way to overcome this problem is to buff and recoat again or refinish the floors. Discing and recoating will give renewed beauty to your floors and will extend the life of your floors before a full sanding is needed. Wax is still commonly used on hardwood floors. Before polyurethane was available waxing was the norm. Some customers still prefer the look of wax on their hardwood floors. Duffy Floors can provide service for those who desire to have their waxed floors revitalized. The waxing process is an old method used to revitalize existing wood floors that have been waxed previously. First the floor is cleaned with steel wool. Then the floor is prepared by removing excess wax with a Renovator and a buffing machine. Wax is then applied to the floor and buffed out with pads to create a low luster sheen. Polyurethane application is the final step in the wood floor refinishing process. Polyurethane is the top coating that protects your wood floor. It is available in three different sheens: satin, semi-gloss and gloss. Polyurethane is typically applied in three consecutive coatings. The polyurethane needs to dry thoroughly between coatings; usually overnight, longer time is needed if there is high humidity or other conditions which slow the drying process. We never use sealers or products to speed up the drying time. Lacquer sealers are quick drying, usually within an hour and therefore, have no time to penetrate the wood. The sealer sits on top of the wood and covers rough sanding marks so companies that use sealers do not have to sand the floor as smooth as we do. At Duffy Floors we sand the floors ending with a 150 grit screen. Our finishes take 8-10 hours to dry. The longer drying time allows a bond to form between the wood and polyurethane. And unlike sealers, any sanding imperfections would show. We go the extra step to ensure a quality job. Oil Base Polyurethanes are the most frequently used products due to the durability of the finish and cost effectiveness. The oil based product also has a natural honey blonde tone which yellows over time. The product requires a long, 8-10 hr or more dry time and has an odor when drying. Water based polyurethane is chosen by some customers. This product is more expensive than the oil based product and less durable. The water based polyurethane however has a less yellowing effect, dries quicker and has fewer odors.